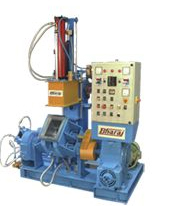 "RUBBER MOULDING, RUBBER EXTRUSION AND RUBBER MIXING MACHINES"
Bharaj Machineries Company Pvt. 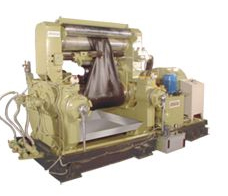 Ltd. was founded in 1984. 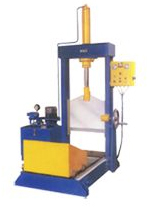 Since the company started we have been specializing in manufacturing all kinds of quality rubber processing machineries. 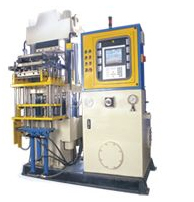 Bharaj Machineries has long experience in mould manufacturing and rubber moulding technology. 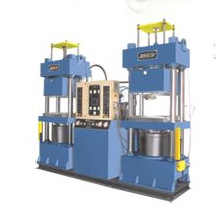 Our Investments: Is our technically superior and absolutely dedicated tearn of technocrats. Coupled with the synergyof proative managements. 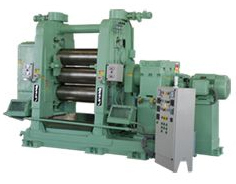 Our Ideas: To offer the market our best efforts in tune with the highly sophisticated technical products and services. As global market expects from an international player like us. to surpass our previous best again and again. Tel : (95250) 2452115, 2452116.